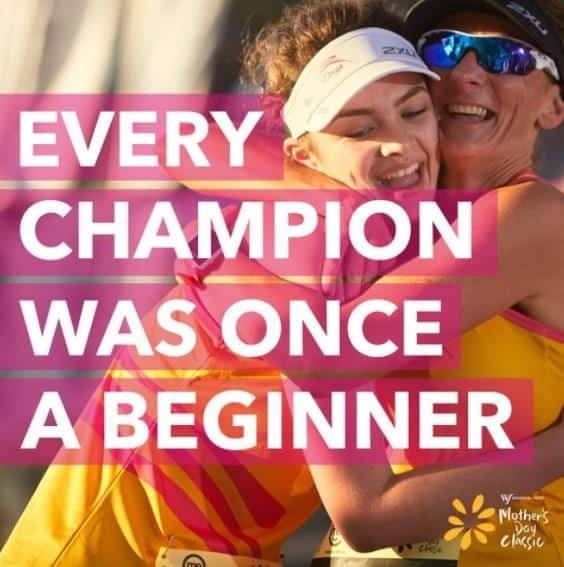 This Mother’s Day, hundreds of people across the country will join forces to raise funds for breast cancer research, taking part in the Mother’s Day Classic Fun Run/Walk. For the third year running, Core Physiotherapy and Pilates Studio is proud to support the community participating in this iconic event. This year we’ll have two marquees set up on the day at the end of the walk/run! A Pilates cool down zone and a marquee providing massage services to participants on the day, helping to relieve their sore or tired muscles. We’ll also be sponsoring the Trophy for the largest ‘Gym/Personal Fitness/ Wellbeing’ team. Every year The Mother’s Day Classic brings the community together to support those that have been affected by breast cancer. It’s also a great way to get some exercise, so get your family, friends & colleagues together and make up a team! Bring the kids along for a fun healthy morning, you can take part in the festival atmosphere by wearing fancy dress or lots of pink. Many people wear touching tribute cards to those that have been taken by cancer or are currently fighting cancer. If you’re taking part in the 2018 Mother’s Day Classic, make sure that you visit our marquee at the end of the event, we’ll be located in Peace Park.